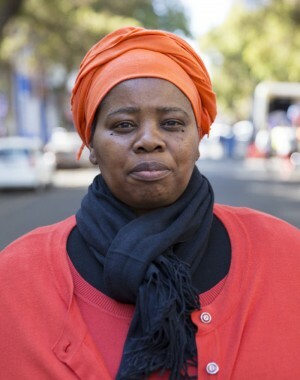 Nonhlanhla Skosana is a dedicated and passionate gender activist and feminist. Her political activism was sparked whilst growing up in Tembisa during the height of mass resistance against apartheid in the late eighties. 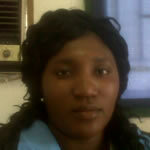 She is currently Sonke’s Community Education and Mobilisation Unit Manager in Gauteng.